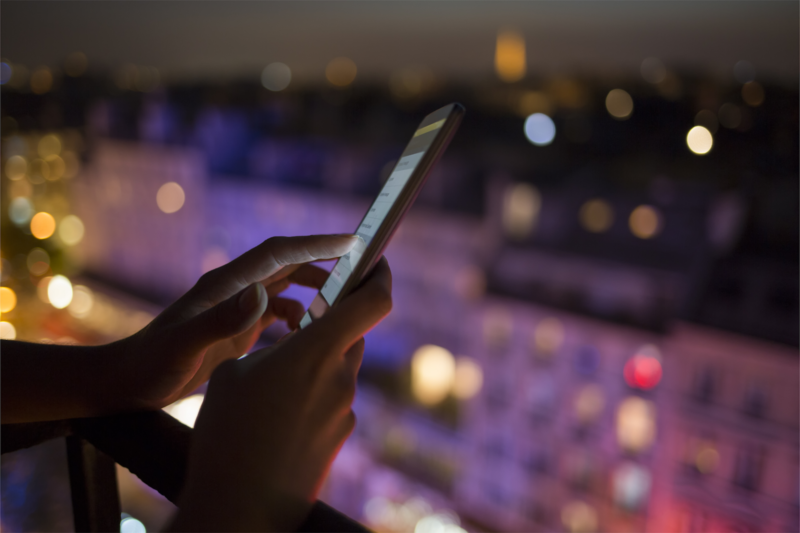 Your hotel has done well in the past, and your technology is top-of-the-line, with mobile check-in and –out, personalization, and multiple strategic mobile touch points throughout the property. You even have your own website and app, and guests have the ability to book directly through you. So, why aren’t they booking directly? Why are so few of your previous guests returning? One possibility is that your customers are experiencing too much friction. 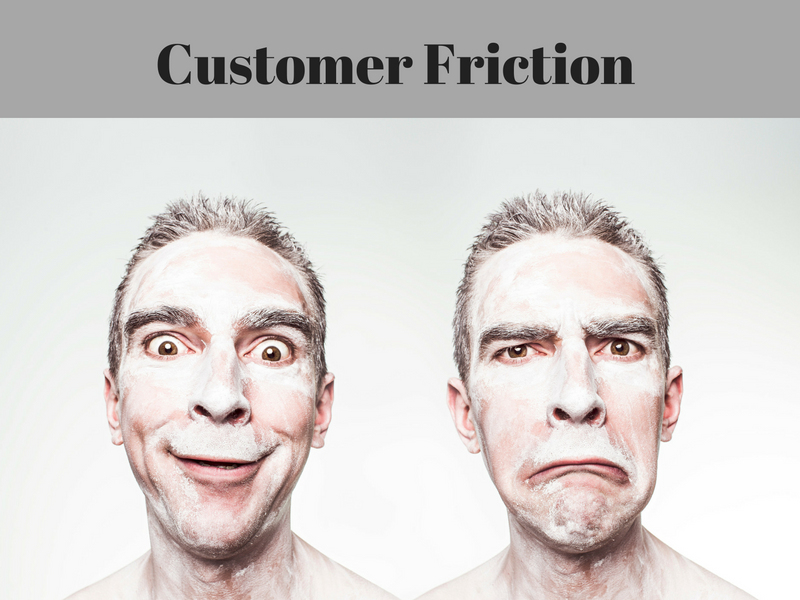 Customer friction occurs when consumers encounter a problem, or multiple small problems, that negatively affects the entire customer experience. Friction does not have to be tech-related—waiting in a long line is also considered a source of customer friction; however, technology is particularly vulnerable (think broken links, sites crashing). 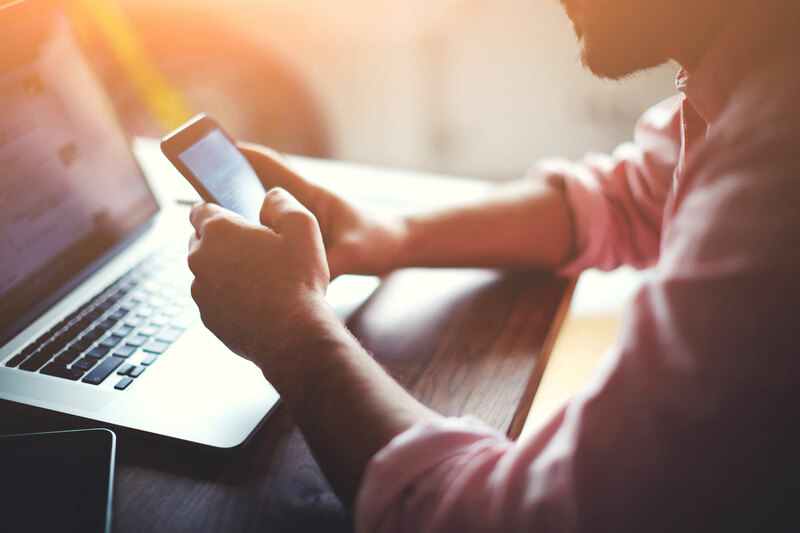 Today’s consumers use technology to buy almost everything, from airline tickets to bedroom sets, and a bad experience with one site can quickly send them to another. "Whether it be searching for a hotel room, booking your hotel room, selecting a particular configuration of room, actually opening the door of your room with your smartphone, then providing checkout, and also feedback of your stay – all of that is enabled and facilitated now through smartphone type applications and technology. It’s right at your fingertips, and it’s providing a great way of removing friction." In previous generations, customer friction was a result of lost reservations or hearing a busy signal when making a request. Technology has removed many perceived problems; the trick now is to use that technology well. For example, does your app or website expect customers to send an email instead of linking directly through the site? Is your interface intuitive, so people can easily find the information and links that they need? 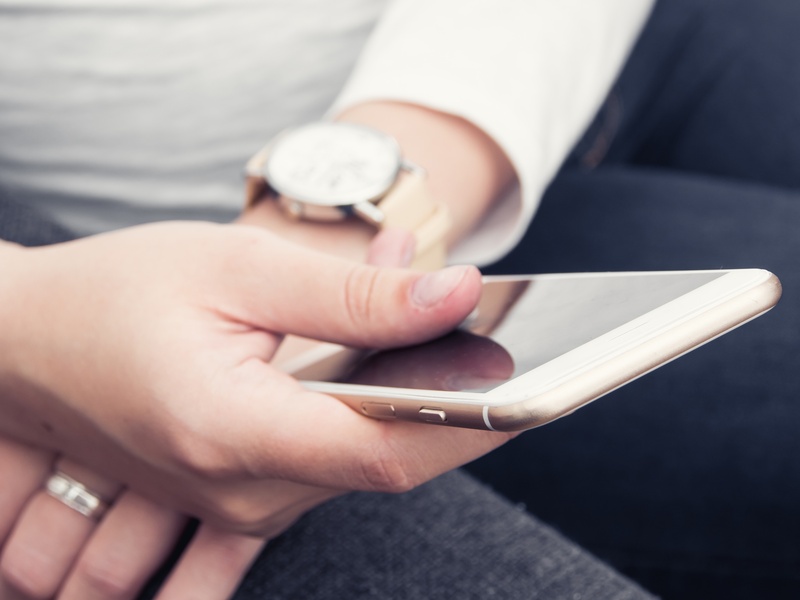 Do customers have to re-enter pertinent information from a previous visit, such as room preferences and special requests, or within the same transaction, like addresses and payment information? Does your site have frequent technical problems? If your answer to any of these is “yes” or “I don’t know,” then your customers are likely experiencing friction. So what can you, the hotelier, do about this? One way is to ask yourself, “What will make my customers’ experience as smooth and seamless as possible?” The best way to find out, of course, is to collect data from the customers themselves, ask what problems they may have had and what they would like to see. Instead of starting with the technology, or even the goals of the hotel, put the guest at the center and understand the experience from their perspective. Not that gathering customer experience data is easy, but the pay-off in terms of customer satisfaction and return business can be big, not to mention the potential for increasing positive online reviews. In addition, although some may be concerned that customers would find research and data collection too invasive, a 2015 Forrester study suggests that over half of travelers don’t mind sharing personal information, as long as they receive something in return, like improved service or benefits. Incorporating technology into the customer experience is great, but it is only half of the story. To complete it, hotels must smooth over the friction by seeing the process through the eyes of their guests, asking customers for their input, and continually updating the process. The loyalty, and the pay-offs, are sure to follow.